I’m kinda-not-really shopping for a new truck. 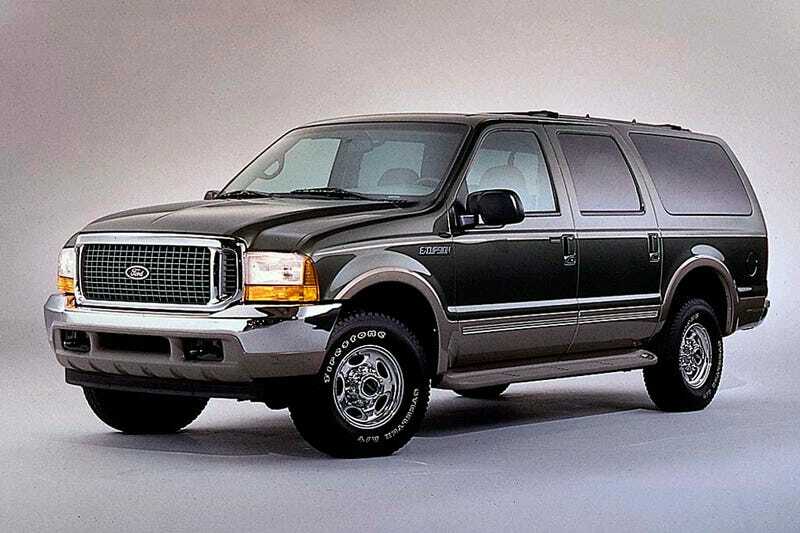 I’ve always liked the look of the Ford Excursion so I was looking at them on Craigslist. Now, I’d prefer a diesel, but I’m not opposed to a gasser either. Good lord though, people have got to be crazy to buy the diesels with how they are priced. The gassers are all somewhere between $5k and $7k it seems, the diesels are 2-3x that much. I saw from $15k to $20k! How does anybody buying these justify spending 3x the money just for the diesel? Even with the diesel it would take years to break even based on fuel economy vs buying the gasser.